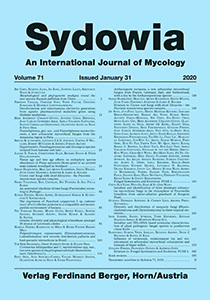 SYDOWIA publishes reports of original research relevant to fungal taxonomy, systematics, evolution, structure, development, ecology, pathology (plants, animals, humans), and biotechnological applications. Reviews are published in areas of particular interest and current importance, but authors should consult the Editor before submitting a review manuscript. The official journal language is English. 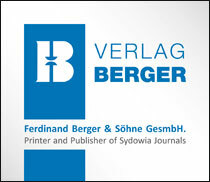 From 2012 onwards the articles are also available online. Authors can choose open access making freely available their articles by paying a moderate open access fee. Sydowia contents are covered in the Science Citation Index®, SCOPUS, SciSearch®, Research Alert®, and Current Contents®/Agriculture, Biology, and Environmental Sciences.